Roundwound Nickel-Plated Steel! 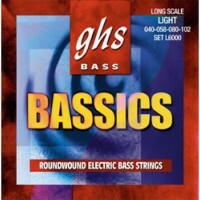 An excellent bass string at an economical price.  These strings..
GHS Sub-Zero™ Bass Boomers® are Cryogenically treated in a computerized system with liquid nitrogen..
HS Big Core Bass strings provide maximum playability and durability while featuring nickel iron allo..